Neapoli is here for all your party needs! 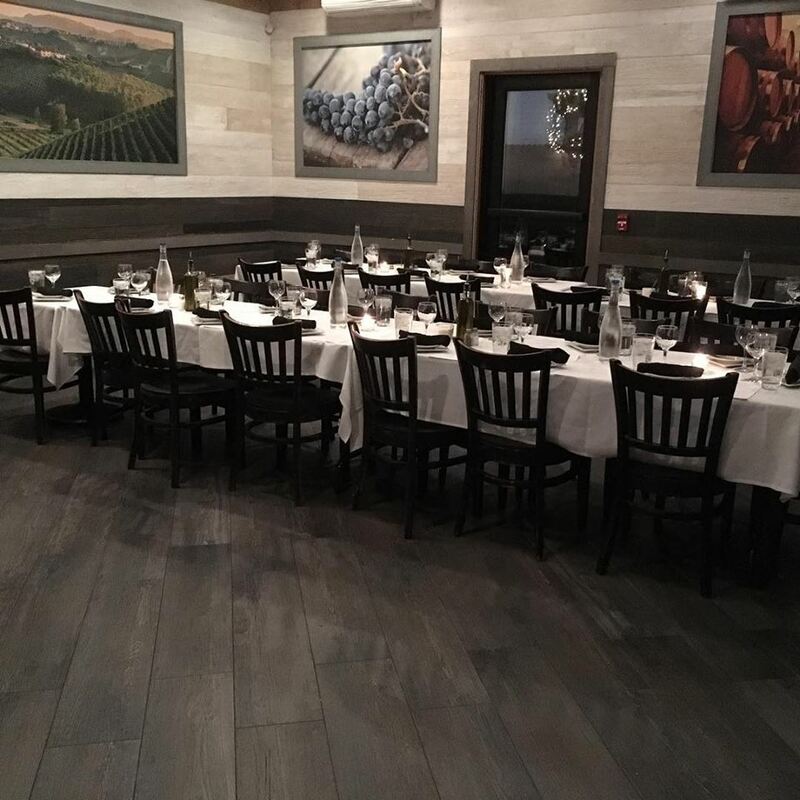 Neapoli has you covered for birthday parties, bridal showers, baby showers, or rehersal dinners! Check out Neapoli on Facebook or Instagram!